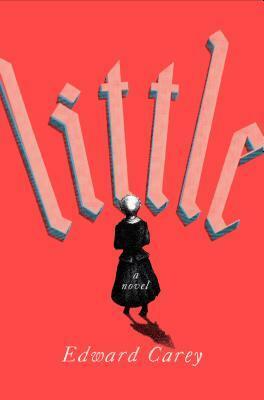 Little by Edward Carey is the story of Madame Tussaud, a dark and somewhat gory tale of the French Revolution. 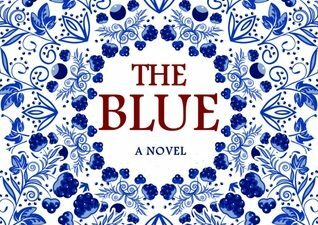 Marie, also known as Little, is orphaned by the age of seven, and then is apprenticed by Dr. Curtius, a man who has lived in solitude most of his life in Switzerland. He must escape his debts, so he and Marie escape to Paris, where they plan to make a living making wax castings of human heads. In Paris, Marie and her boss hook up with a widow and her son and move to a former monkey house and open a museum of sorts, where wax heads and even human wax figures are displayed. But the widow doesn’t like Marie, so when opportunity presents itself, Little escapes to Versailles. The King’s sister Elisabeth visits the former monkey house and takes a liking to Marie. So she goes to the palace and lives in a closet, and together they make wax castings of the poor and their afflictions, to be placed in churches to be prayed over. This doesn’t last forever, however. 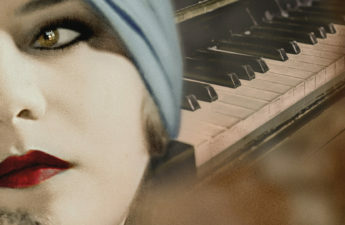 Little, by now in her late twenties, is shipped back to her master and surrogate family as the French Revolution looms. After she loses royal protection, the family members are on their own. And Paris is not a pretty place. Little is filled with passages like this: thought-provoking and setting a scene heavy with irony. 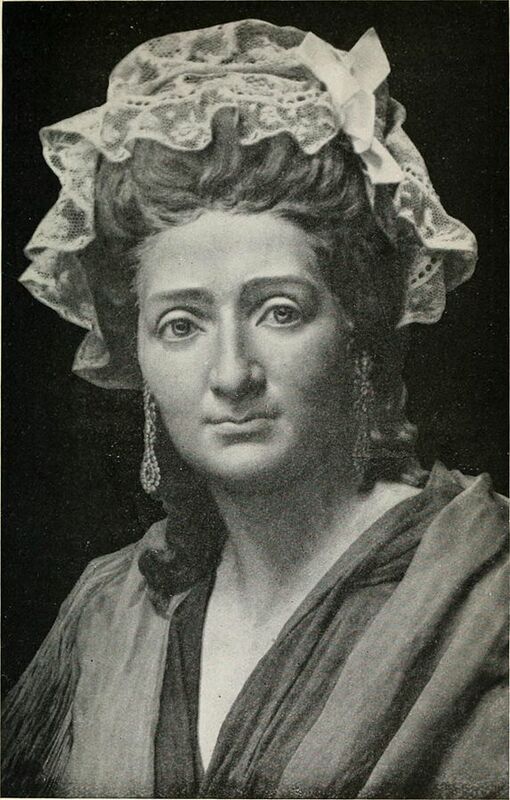 Only at the end of the book is there an explanation of how she becomes Madame Tussaud, who moves to London and eventually establishes her famous museum. 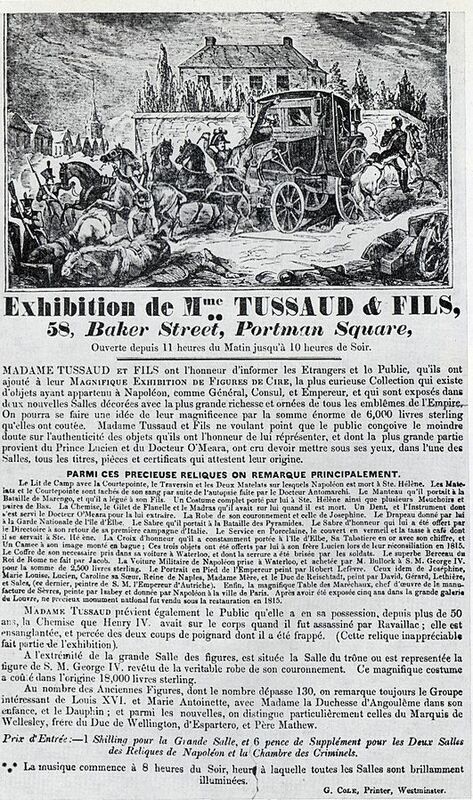 The author at one time worked at Madame Tussaud’s in London, where he learned of her unusual story. 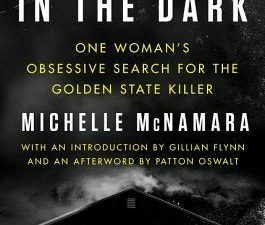 The book will be published October 23, 2018. Thanks to Edelweiss for an advance reader’s copy.